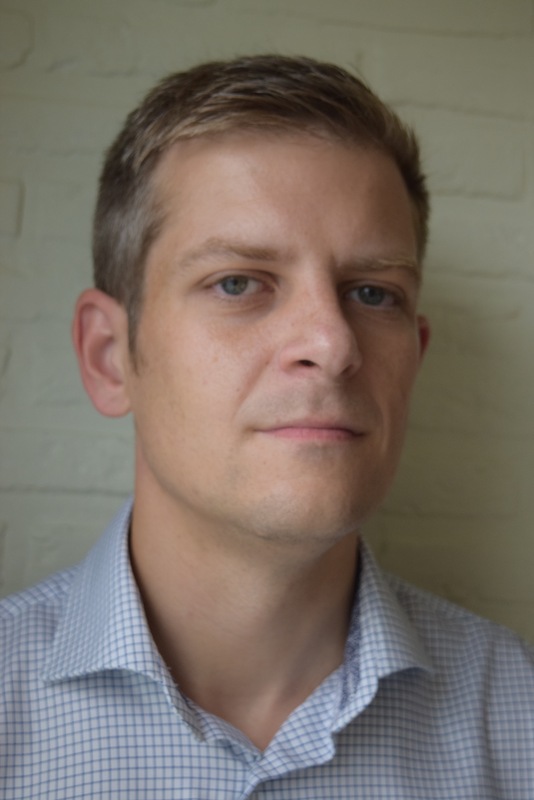 Dave De ruysscher (1978) (MA, LLM, PhD) is legal historian and lawyer. He specializes in the history of commercial and private law until the present day. The focus of his research is on early modern and nineteenth-century commercial law, in particular concerning companies, maritime trade and bankruptcy. De handelsgewoonte dogmatisch bekeken: België en Nederland (19de-21ste eeuw). Law and Criminology Talk, prof Pierre-Olivier de Broux (FUSL), "25 years of Brussels law: an in-depth analysis"